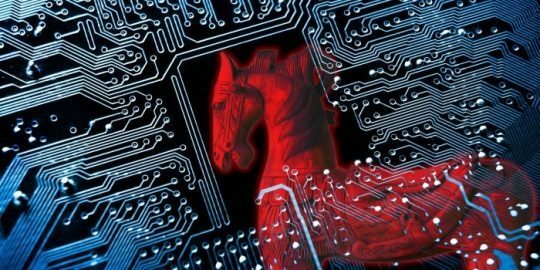 Researchers with IBM and Flashpoint warn the Trickbot Trojan is growing more potent and now targeting U.S. banks. 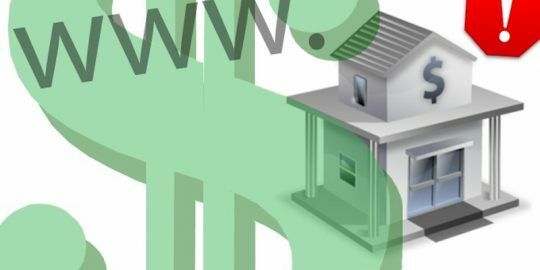 The Trickbot banking Trojan is now targeting U.S. banks in new spam campaigns fueled by the prolific Necurs botnet. The malware has grown more potent with the introduction of a customized redirection method as part of its attacks. 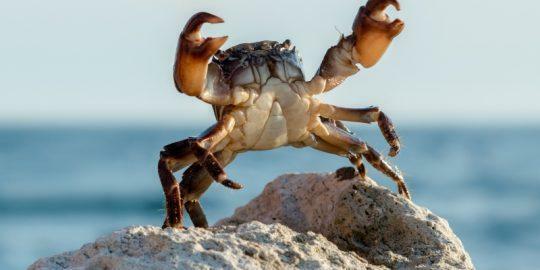 IBM X-Force and Flashpoint both recently spotted new Trickbot activity and independently published research on their findings this week. According to the researchers, spam campaigns have been active over the past several months, with the latest Trickbot attack reported earlier this week. While Flashpoint focused on the U.S. as targets, IBM focused on the redirection attacks used to steal login details, personally identifiable information and financial authentication codes. 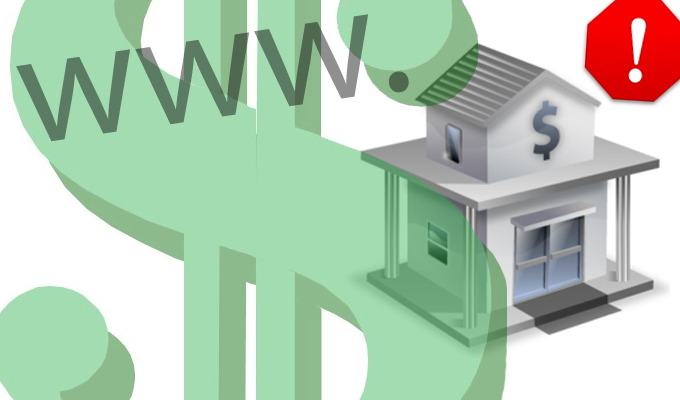 “Trickbot has been responsible for man-in-the-browser attacks since mid-2016, yet the malware’s webinject configuration has only targeted financial institutions located outside of the U.S. — up until now,” according to Flashpoint researchers Vitali Kremez and Paul Burbage in research posted Wednesday.